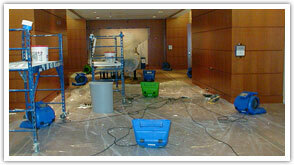 Everyone that works at our water removal company has extensive experience in addressing water damage. Once the water supply has been discovered and cut off, we will begin removing the water from your home with our high-powered hoses, but the area will still be slightly damp. After that, we will simply dry out your household by using special high tech fans. Once your residence is nice and dry, our professionals will then precede with the water damage repairs. We understand the need to keep your damage restoration costs as low as possible. 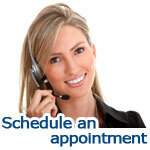 Therefore we make sure the extraction of water is performed in a timely manner. 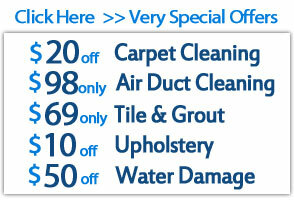 This will minimize your costs and reduce your chances of developing a mold removal problem. It is imperative that furniture and carpet is treated right away to decrease the opportunity for microbial growth to occur.